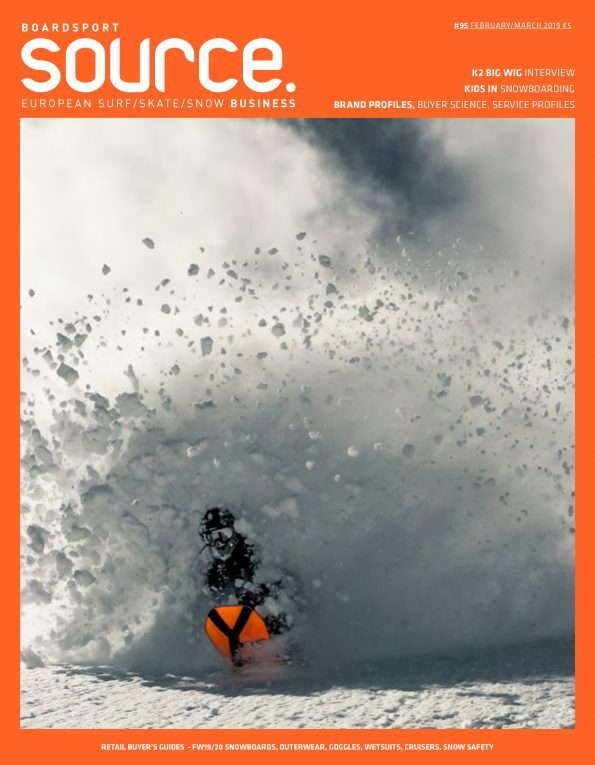 Resero is an avalanche safety company started by freeride behemoth, Xavier De Le Rue. 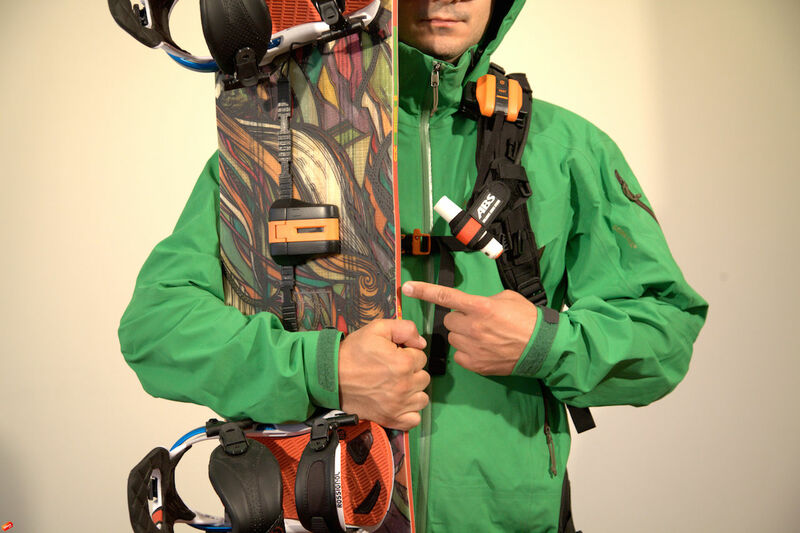 The company currently offers two products, one that releases a rider’s snowboard when caught by an avalanche, preventing the snowboard from acting as an anchor. And the second product is a whistle, which is much more reliable and accurate than a phone when needing to reach emergency personnel. Please give an overview on how and why the company began? The company started early in 2013 while riding in Verbier, where after exchanging on how to improve safety for riders, we came up with two conclusions. When caught in avalanches, the snowboard plays the role of an anchor and keeps you under the surface. Being able to release it would mean more chance to come on top of the snow and survivie. This idea became Resero XV. 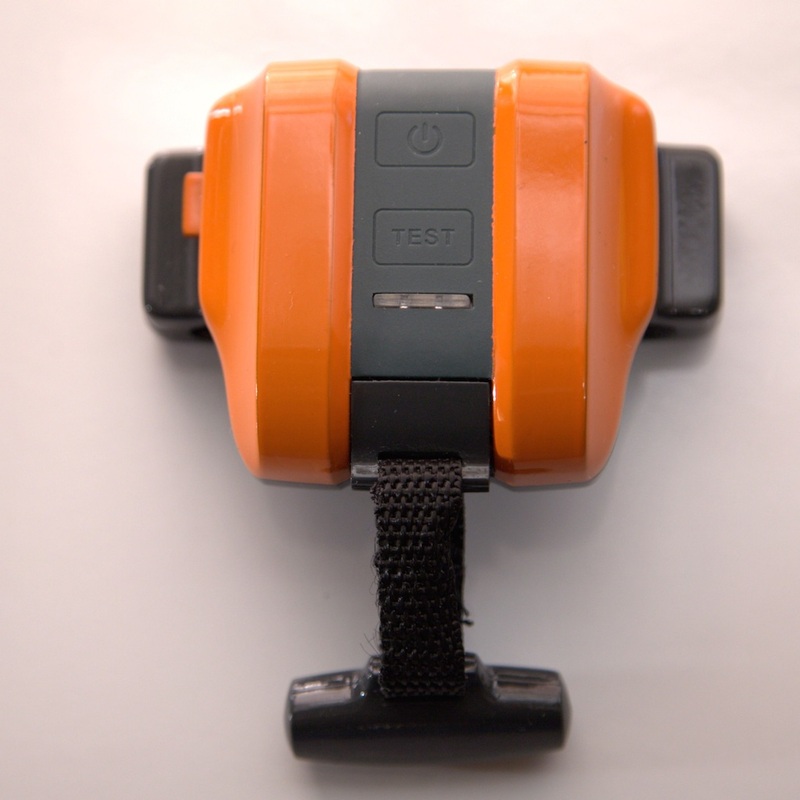 While testing it with alpine rescue professionals, we identified another important point, which could help save lives; an instant notification for when getting lost or for accidents that happen while doing outdoor alpine activities didn’t exist. The sooner people know about your accident, the bigger your chances are of survival. So we developed the Resero Whistle. Please explain what sets Avalanche Float products apart from its competitors? Our products answer professionals or occasional users’ needs by bringing new pieces into the safety puzzle with products that were missing until now. 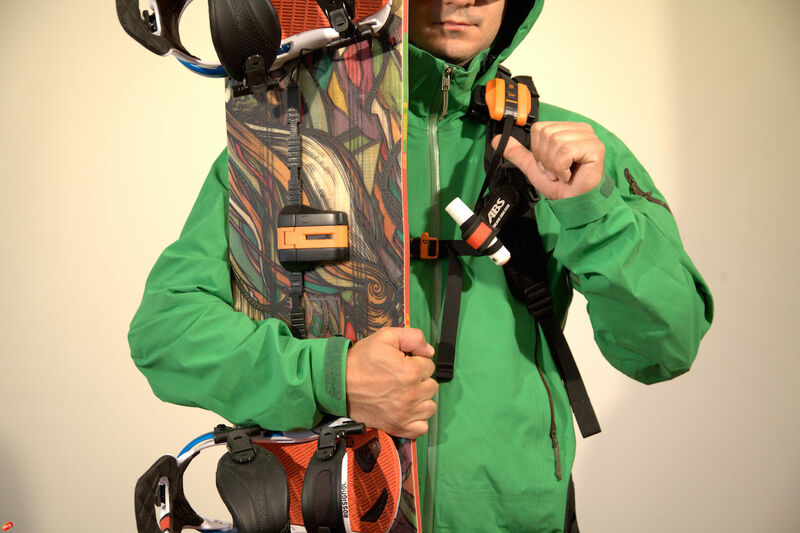 Resero XV is the first market ready product that solves the anchor effect for snowboarders. We also cooperated with the Munich Technology University team led by Dr. Veit Senner to develop a similar solution for skis. After a couple years of development we are now presenting a fully integrated snowboard solution with top avalanche airbag brand at ISPO. Resero Whistle is a wearable device that you can activate easily when an accident happens by pulling the handle. 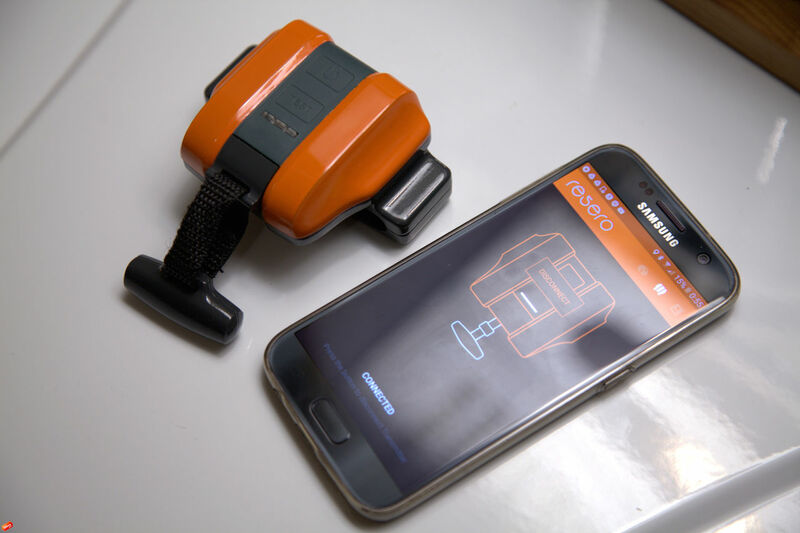 This will send an instant SOS message with GPS location and your vital info to the rescue professionals responsible for the area and to your friends nearby. This is a single and always accessible movement. RW uses an extended proprietary network when GSM doesn’t work. It’s easier and offers more than a phone would and the battery will not die on you. Originally developed for professionals and freeride enthusiasts, we realized kids could use this when they go to ski school or are outside with their friends. It’s for usage both on and off the slopes. What safety regulations and standards have you had to comply with? Is there a chance of the release mis-firing? Our certification is done according to European standards (CE, TUM, etc.) following the same regulations as other avalanche safety brands. We’ve tested our products with rescue professionals in real avalanches to prove the system works. Certified components from European suppliers already used for avalanche and automotive safety are used. Thus chances of misfiring are about the same as chances that your car airbag misfiring. The company was founded by Xavier De Le Rue – multiple Big Mountain Rider of the Year and Freeride World Champion and is the visionary responsible for product concept and media. Dmitry Gavva (former VC/PE executive, -CEO, development, IR). Dmitry Romashev (former ILF executive, Legal, IP). Other experienced professionals on the team include: Yan Berchten (founder and former CEO of SnowPulse – COO), Anthony Lamiche (mountain guide; product development and testing), Matthieu Giraud (brand development) and there are 30 developers all over Europe in software/database, electronics hardware, mechanics and industrial design. Where are you manufacturing your products? and experienced production teams who know about quality and safety standards. What marketing campaigns do you have in place for the next 12 months? We are introducing Resero products at ISPO 2017. The Resero Whistle has been picked amongst ISPO Brandnew finalists. We already have a partnership with Verbier resort and are installing our infrastructure there. Starting from the end of February we will start operating Resero with alpine professionals at a few selected resorts around Mont Blanc. What is the product RRP? Resero XV: €400. Resero Whistle: €99 or €25 to rent for one week. What do you see for the future of the avalanche safety industry? Using cutting edge technology we will improve the products already existing on the market to reduce the chance of getting trapped under avalanches (Resero XV) and to alert and be rescued without losing precious, vital minutes (Resero Whistle). We see avalanche safety equipment that a rider uses to become an integrated safety platform connected to other fellow riders and local rescue professionals.